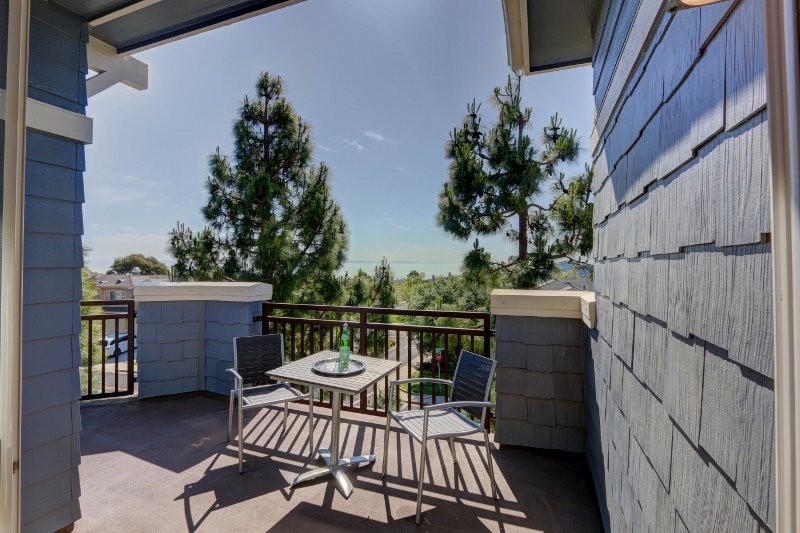 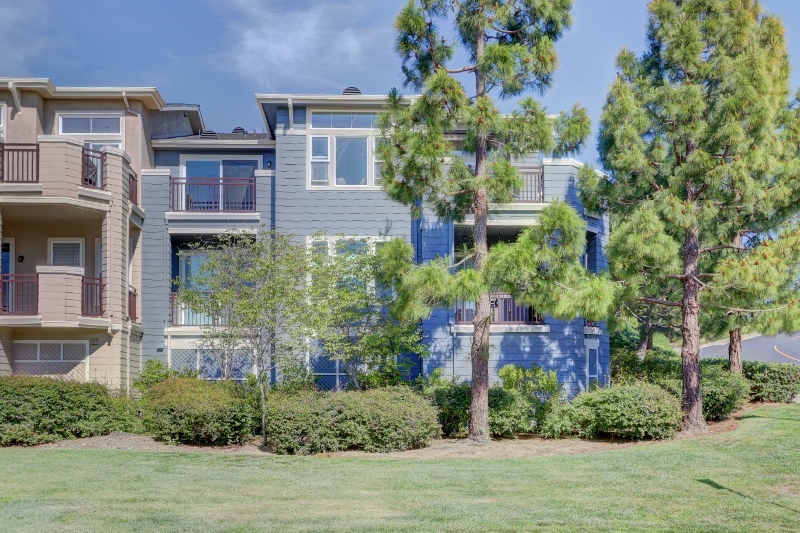 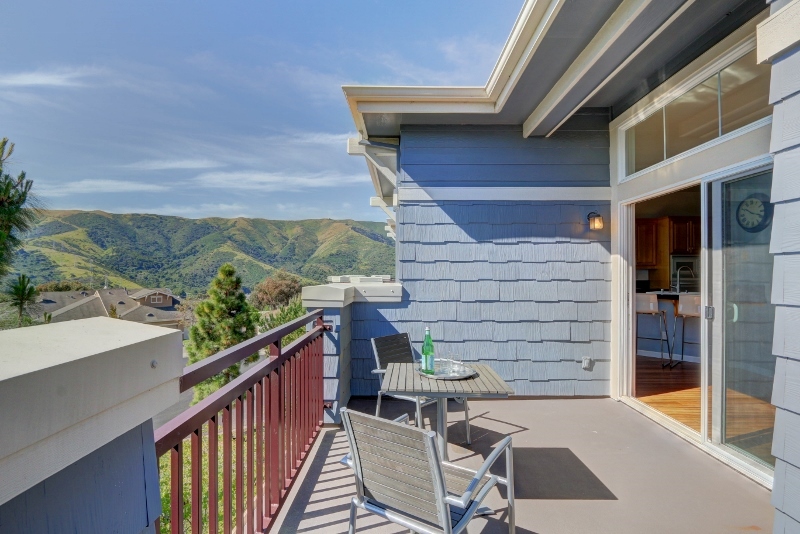 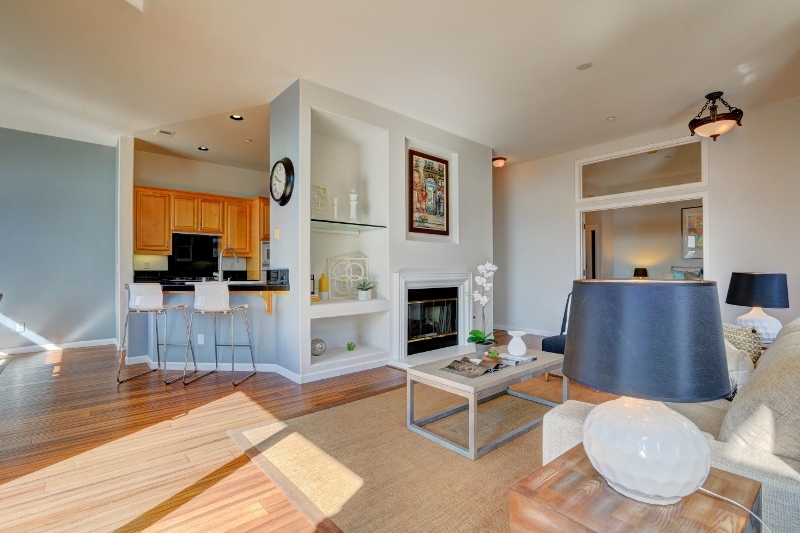 Perched in the upscale community of Viewpoint at the Ridge, this freshly painted 2 bedrooms, 2 bathrooms townhouse with stunning views makes for a peaceful retreat just fifteen minutes from downtown San Francisco and the Peninsula. 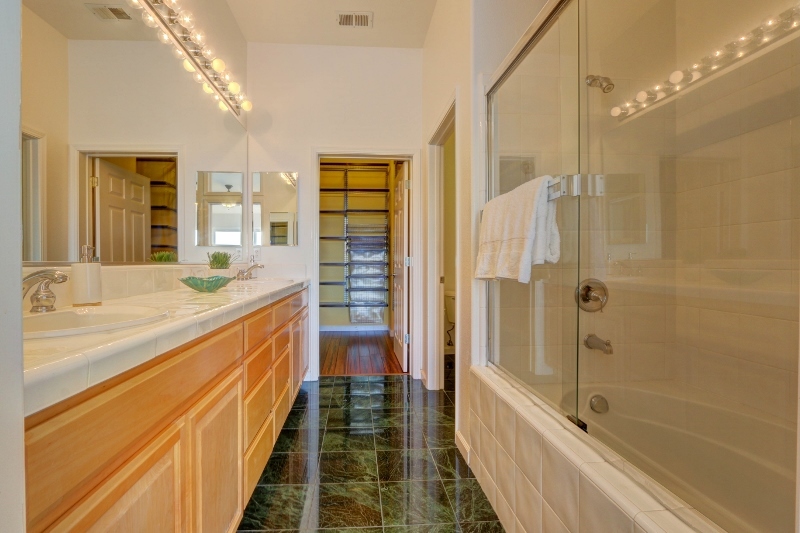 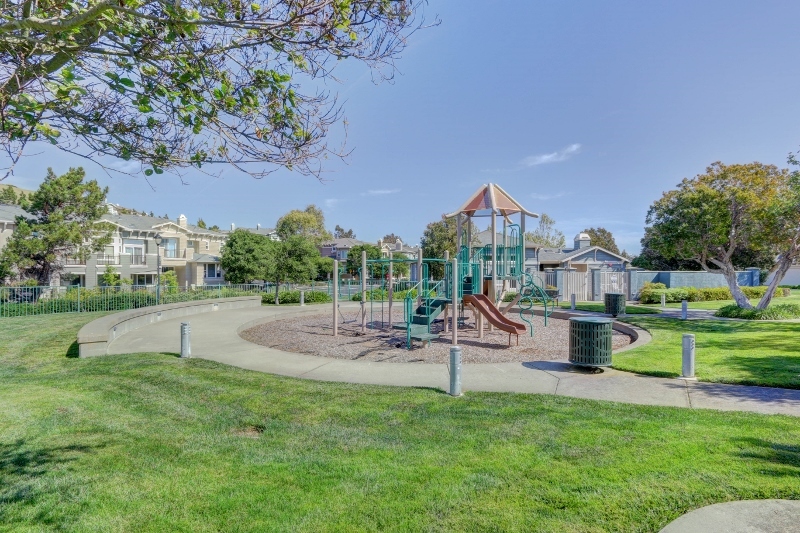 The property includes a 2-car garage, as well as access to the community's fitness center, hot tub, playground, and clubhouse. 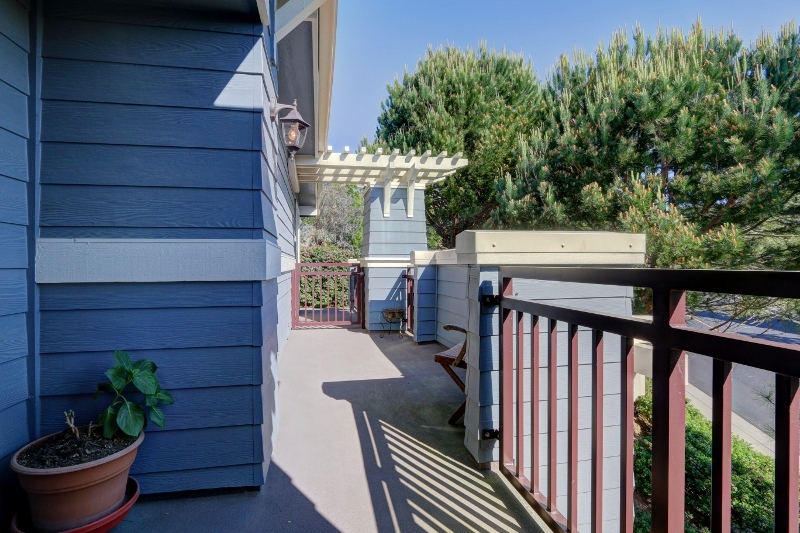 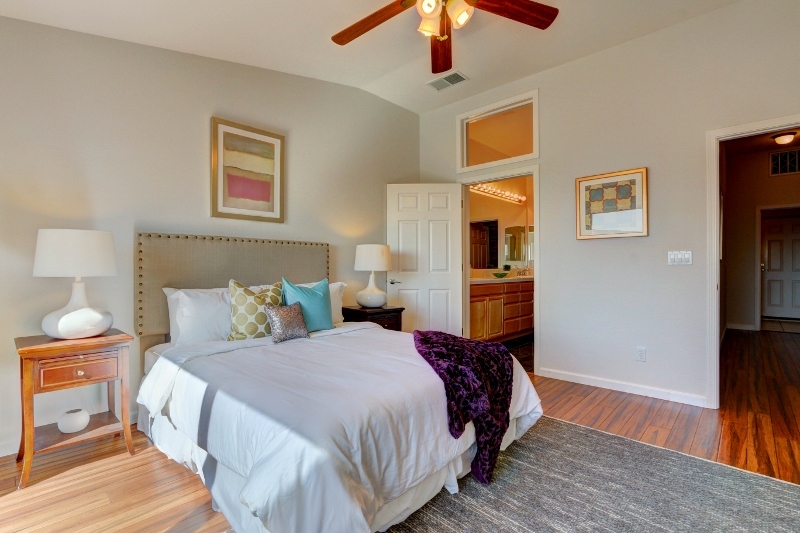 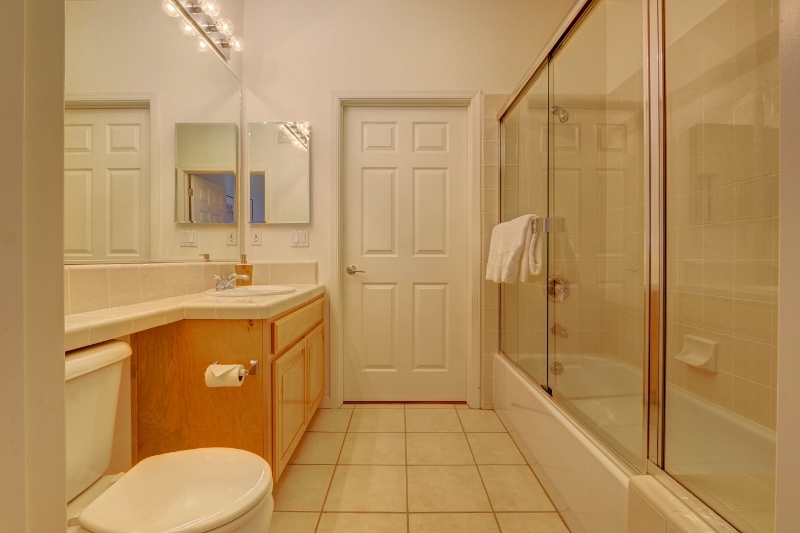 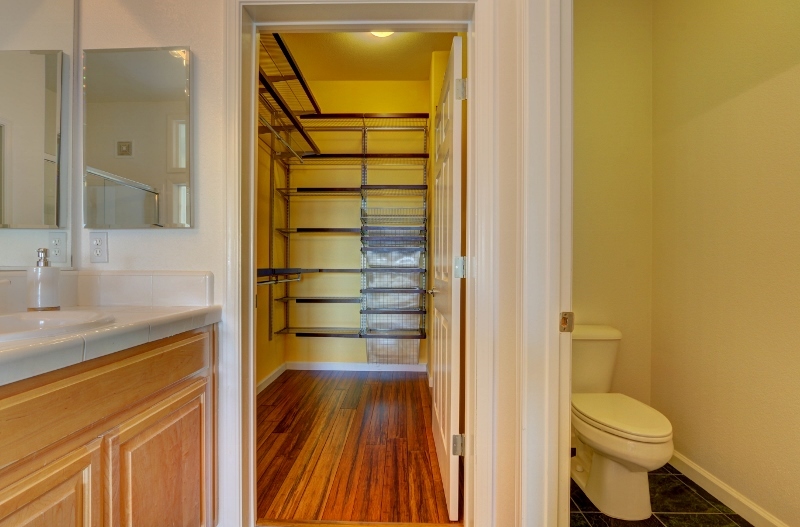 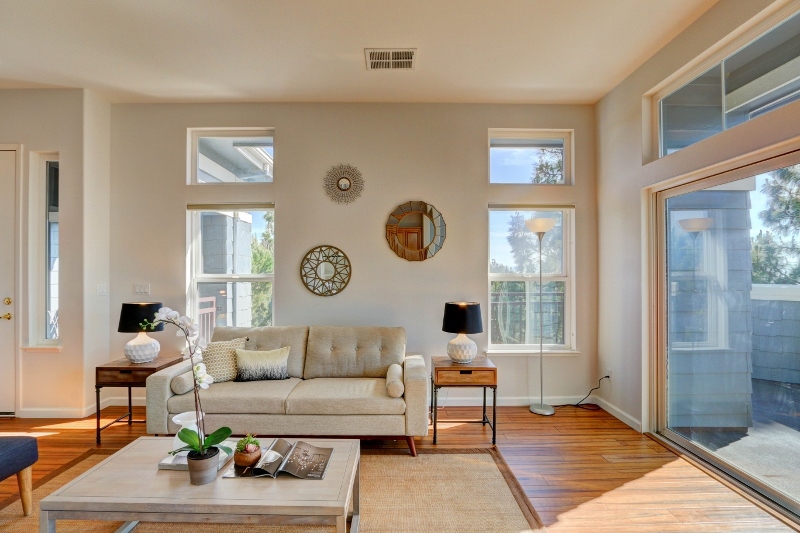 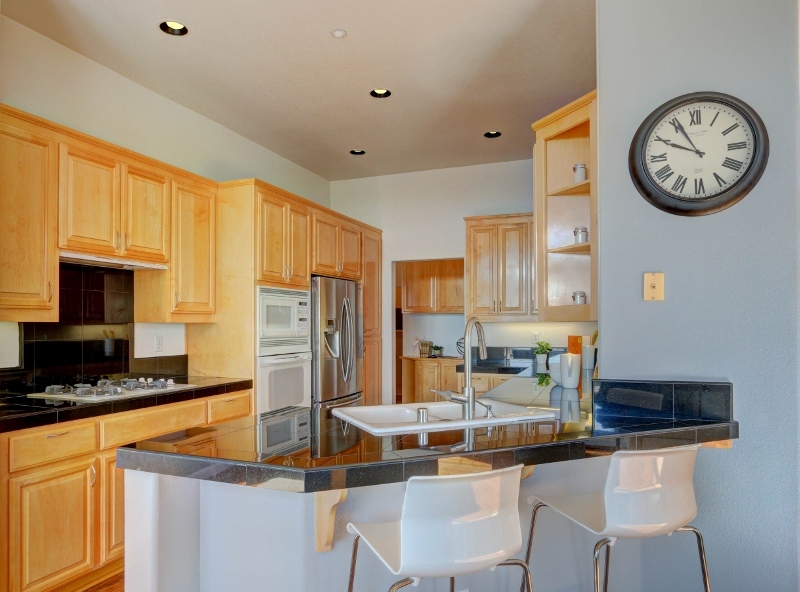 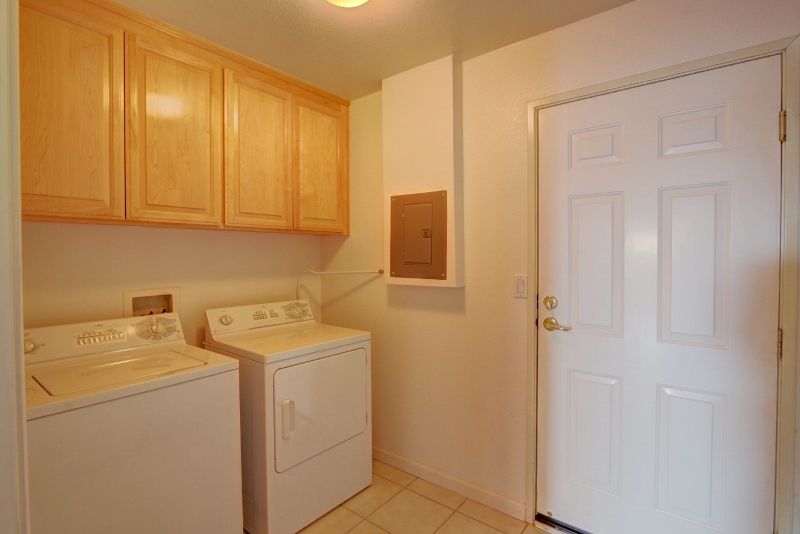 This townhouse is conveniently located just minutes away from Bart/Caltrain Shuttle, Highway 101 and 280, San Bruno Mountain State Park, the quaint shops and restaurants in downtown Brisbane.